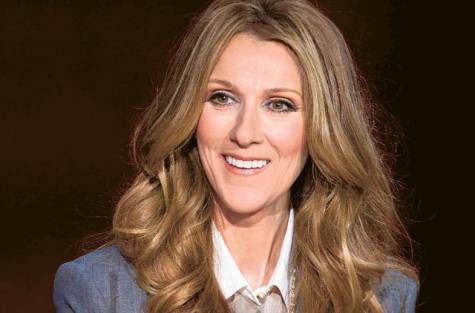 Celine Dion says late singer Whitney Houston's talent was "an inspiration" but she had been dragged down by drugs and bad decisions. "It's just really unfortunate that drugs, bad people, bad influences took over. It took over her dreams, her love and her motherhood," mirror.co.uk quoted the 43-year-old as saying. "When you think about Elvis Presley and Marilyn Monroe and Michael Jackson and Amy Winehouse... time after time we lose people taking pills to perform, taking pills to wake up and taking pills to go to bed. I'm scared of showbusiness," she added.